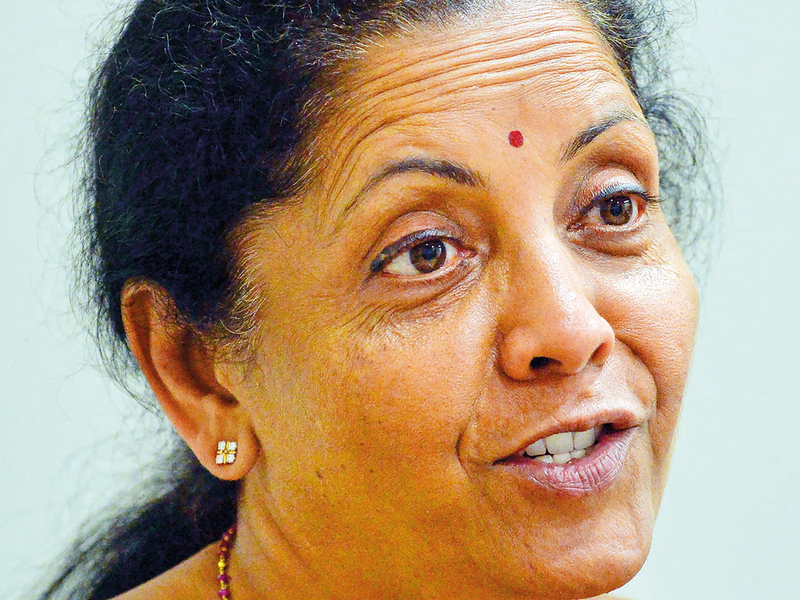 NEW DELHI: India is hopeful it will avoid US sanctions over its purchase of Russia’s S-400 missile system, Defence Minister Nirmala Sitharaman told AFP. New Delhi has been “heard and understood” by the US administration over its accord to buy the S-400 missile defence system for $5.2 billion (Dh19.1 billion), the minister said in an interview this week. Negotiations with Moscow, a long-standing supplier to India’s military, on the S-400 began before the US sanctions were introduced, she said. Upgrades in arms systems “including the S-400 air and missile defence system” would be a particular focus for CAATSA, a US State Department spokesperson was quoted as saying by India’s PTI news agency.